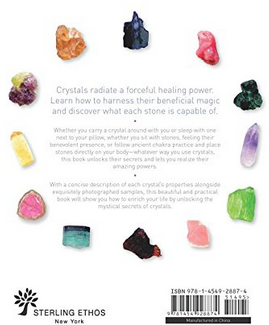 Harness the beneficial, healing magic of crystals with this exquisite guide. Whether you carry crystals around with you, sleep with one next to your pillow, or follow ancient chakra practice and place stones directly on your body, make the most of their benevolent presence with this stunning guide. 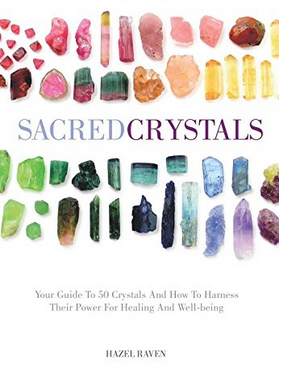 It features a crystal directory with each stone's properties alongside superbly photographed examples so you can understand its secrets, realize its amazing powers, and enrich your life. See how to choose your personal stone, channel the natural energy of gems, and use them to balance chakras and as an aid to meditation.